Lets talk about leads that drive sales. Miromind is a full-service digital agency. Results-oriented and industry-savvy, we create an outstanding digital experience for your customers with emphasis on your ROI. 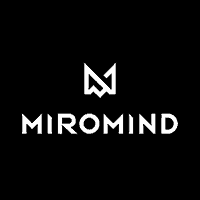 If you are looking for a long-term digital strategy that will secure the gradual but consistent increase of leads and return on investment then Miromind will become your ideal partner and collaborator. 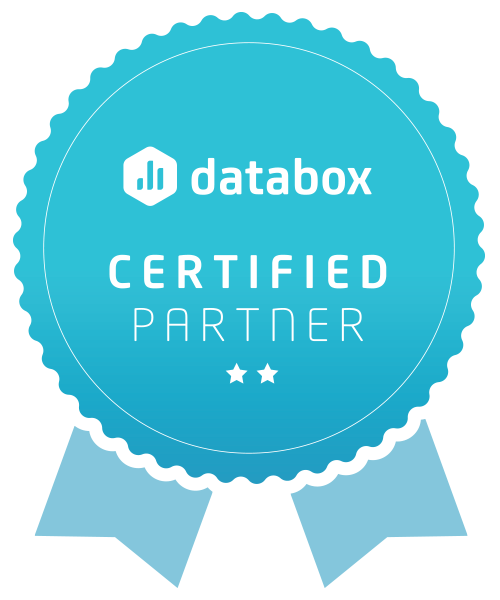 We have partnered with clients from IT & Tech, Healthcare, Software, Enterprise, Dental, Construction, Finance industries and can offer unique insights about your industry and market.